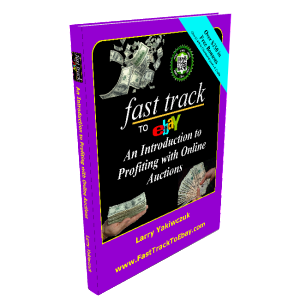 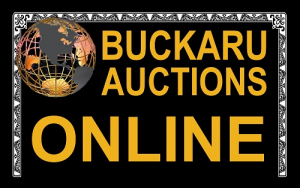 This course covers all of the basic information and processes required for selling items via eBay auctions. 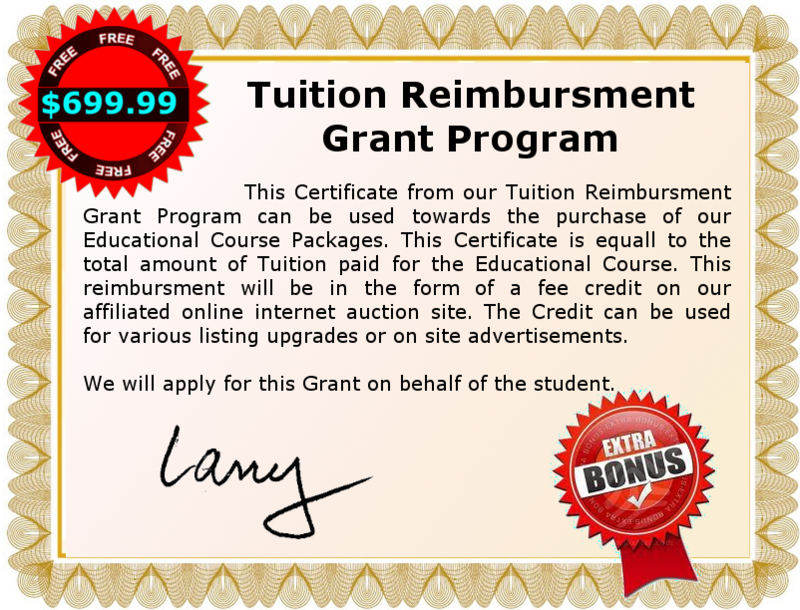 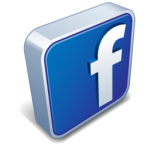 It does not cover general introductory information such as how to register an account at eBay or at PayPal; a separate course to this one is available to provide this background. 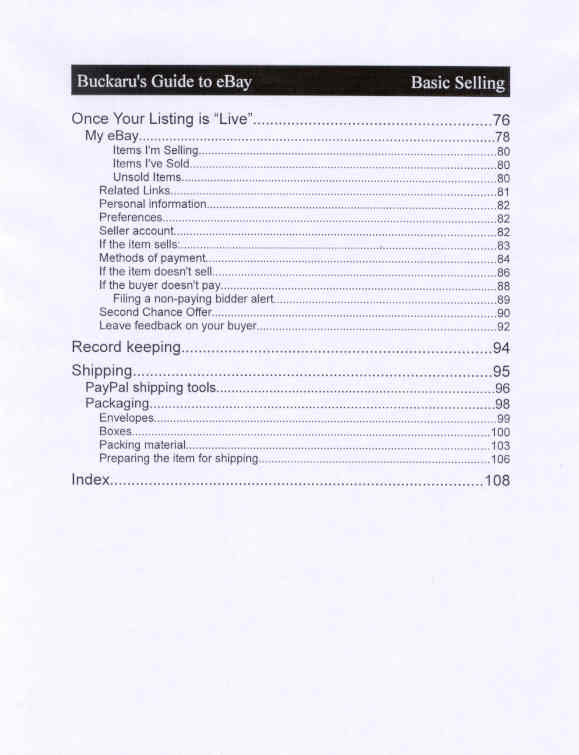 The information in this course is tangentially useful for people interested in buying items on eBay as well, but this is not the primary focus. 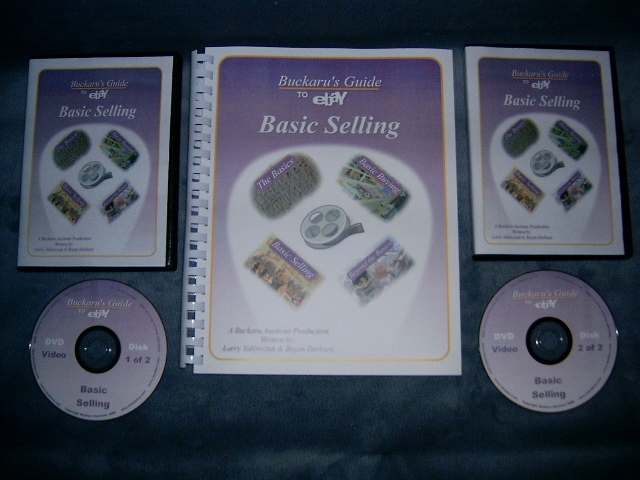 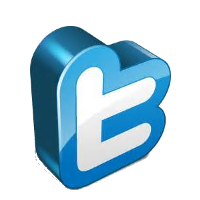 Basic information about buying is covered in another course. 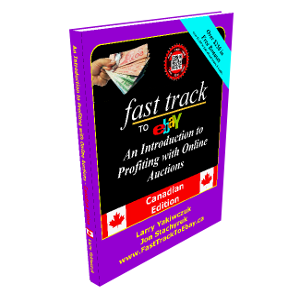 This course also doesn't cover some of the more advanced topics involved in setting up a large-scale business selling via eBay. 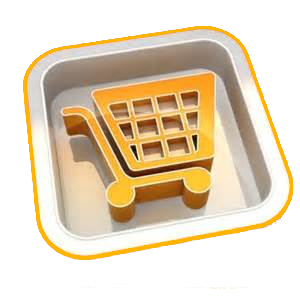 Large-scale sellers, or “Powersellers”, will want to make use of additional tools such as the eBayBlackthorne application. 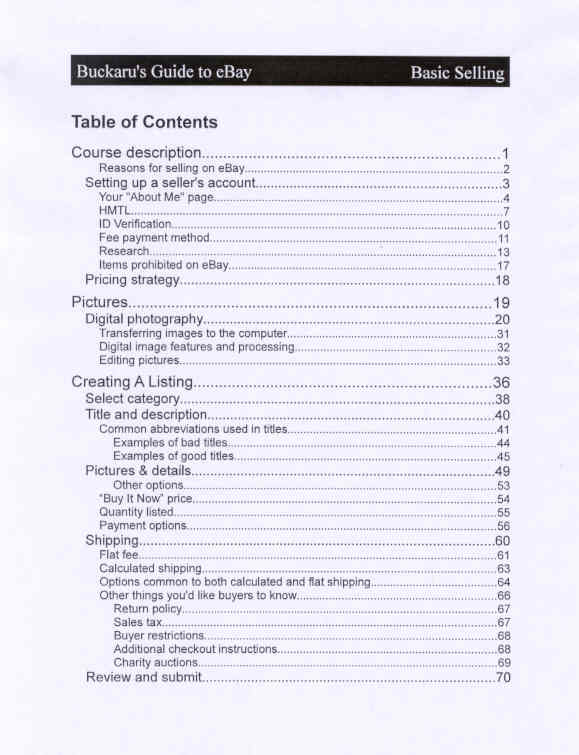 These tools are not strictly necessary, however, merely helping to organize and automate the same processes that this course describes how to perform.